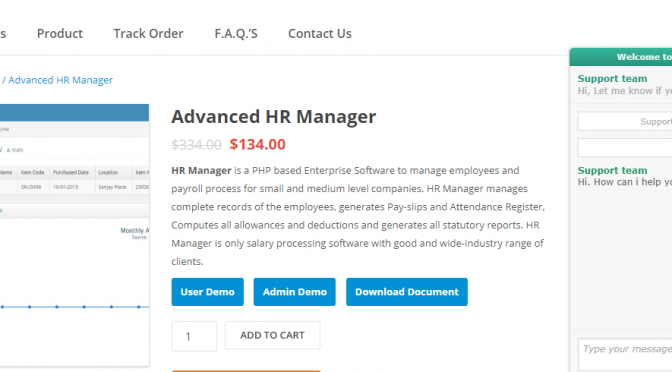 Human resource management script is a PHP based Enterprise Software to manage the details of employees and payroll process that suitable for small and medium range of companies. Advanced HR manager script enables complete history records of the date of joining of employees, Attendance Register on daily basis and generates Pay-slips then computes all deductions and allowances status of all statutory reports. PHP Based HR manager script is only salary wide-industry range of clients processing software with good scope.